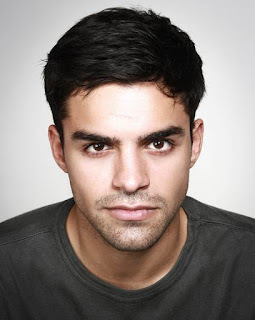 Sean Teale (Reign), Georgina Haig (Once Upon a Time) and Eddie Ramos (Teen Wolf) have been tapped to star in Incorporated, a futuristic espionage thriller pilot from Matt Damon and Ben Affleck’s Pearl Street Productions, CBS Television Studios and Universal Cable Productions. Set in a future where companies have seemingly unlimited power, Incorporated centers around Ben Larson, a young executive who risks everything to infiltrate the all-controlling corporate world and save the woman he loves. In the process, he will take on the entire system -- with deadly consequences. Ben (Teale) is married to Laura (Haig), a successful plastic surgeon who’s also the daughter of Ben’s boss. While Ben and Laura make their home in the lush, manicured Green Zone of the well-to-do, Theo (Ramos) dwells in the dangerous, poverty-stricken Red Zone, and may provide a surprising connection to Ben’s past. In a high-stakes world where the ethical boundaries we know have been completely redrawn, how far is Ben willing to go -- and what happens if he fails? 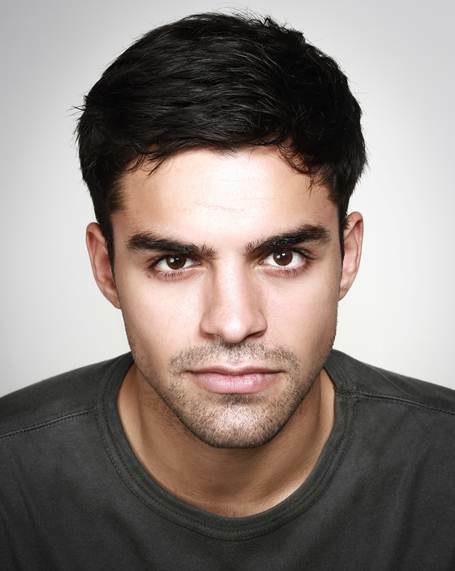 A London native, Sean Teale recently played Conde on The CW’s Reign and Franco on Mr. Selfridge. Beginning his career on the British series Skins, Teale also appeared in James McTeigue’s indie feature Survivor and Lifetime mini-series The Red Tent. Teale is repped by WME, Circle of Confusion and Waring + McKenna. Georgina Haig’s television credits include Elsa, of Disney’s Frozen, in ABC’s Once Upon A Time, Reckless on CBS, Fringeon FOX, Paula Yates in the mini-series Never Tear Us Apart: The Untold Story of INXS, and the December Syfy event series Childhood’s End. Her film credits include the recently released drug smuggling drama The Mule, The Sapphires, andCrawl, for which she won Best Actress at Screamfest. 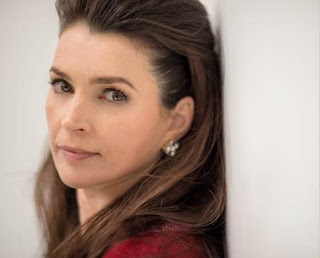 She is represented by Paradigm and Sue Barnett and Associates. Eddie Ramos is from Queens, New York and a graduate of Syracuse University. 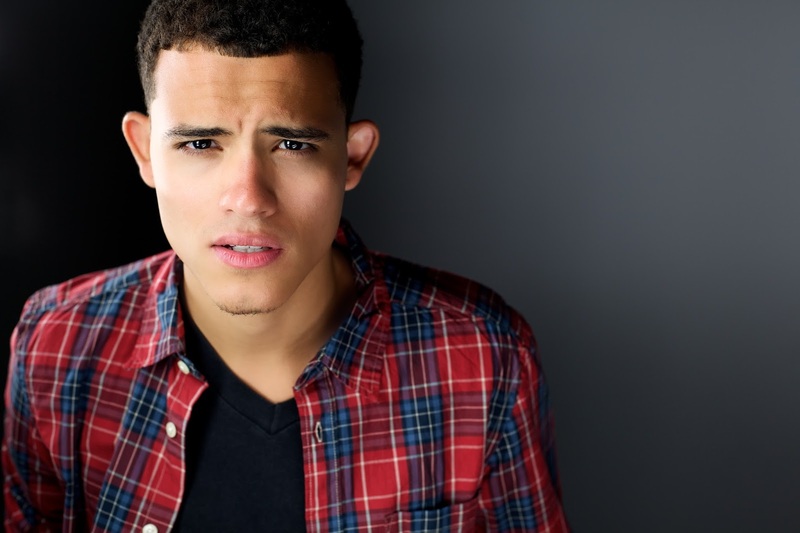 His television credits include Teen Wolf,The Night Stalker, NCIS: Los Angeles, and Parenthood. He is represented by Garry Purdy and Mike Baldridge at Momentum Talent, and TJ Stein at Stein Entertainment Group. Incorporated is created by David and Alex Pastor (Selfless, The Last Days), who wrote and will direct the pilot. Ted Humphrey (The Good Wife) will serve as executive producer/showrunner, with Matt Damon, Ben Affleck and Jennifer Todd also executive producing. Pearl Street Film’s Margaret Chernin will serve as associate producer.